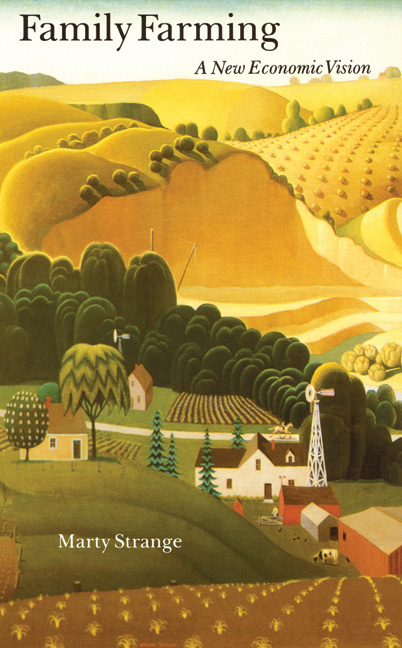 Family Farming: A New Economic Vision (1988) by Marty Strange. Family Farming exposes internal conflicts, particularly the conflict between the private interests of individual farmers and the public interest in family farming as a whole. It challenges the assumption that bigger is better, critiques the technological base of modern agriculture, and calls for farming practices that are ethical, economical, and ecologically sound. Álvar Núñez Cabeza de Vaca: His Account, His Life, and the Expedition of Pánfilo de Narváz, 3- volume set (1999) by Rolena Adorno and Patrick Charles Pautz. Álvar Núñez Cabeza de Vaca’s account of the doomed Narváez expedition to the vast unexplored lands beyond the northern frontier of New Spain has long been heralded as the quintessential tale of the European confronting the wilderness of North America and its native inhabitants for the first time. After living captive among native peoples of the present-day Texas coast for almost six years, Cabeza de Vaca traveled overland through present-day western Texas and northern Mexico until being reunited with his countrymen near the Pacific coast. 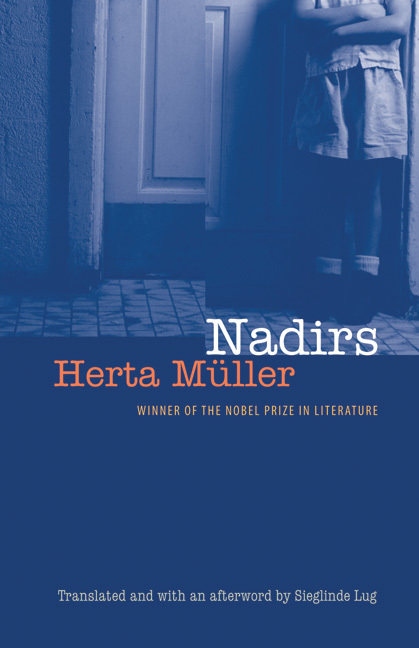 Nadirs (1999) by Herta Müller, translated and with an afterword by Sieglinde Lug. Juxtaposing reality and fantasy, nightmares and dark laughter, Nadirs is a collection of largely autobiographical stories based on Herta Müller’s childhood in the Romanian countryside. Seamlessly mixing reality with dream-like images, they brilliantly convey the inner, troubled life of a child and at the same time capture the violence and corruption of life under an oppressive state. Brave Men (2001) by Ernie Pyle. This collection of Pyle’s columns detailing the fighting in Europe in 1943–44 brings that war—and the living, and dying, moments of history—home to us once again. 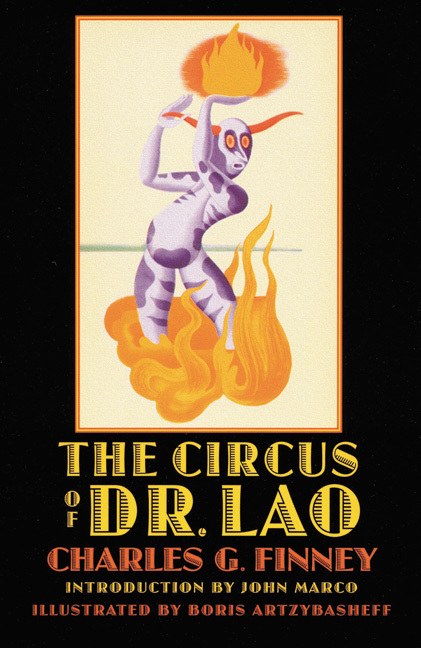 The Circus of Dr. Lao (2002) by Charles G. Finney. Expecting a sideshow spectacle, the citizens of Abalone instead confront and learn profound lessons from the mythical made real—a chimera, a Medusa, a talking sphinx, a sea serpent, witches, the Hound of the Hedges, a werewolf, a mermaid, an ancient god, and the elusive, ever-changing Dr. Lao. The circus unfolds, spinning magical, dark strands that ensnare the town’s populace: the sea serpent’s tale shatters love’s illusions; the fortune-teller’s shocking pronouncements toll the tedium and secret dread of every person’s life; sensual undercurrents pour forth for men and women alike; and the dead walk again. 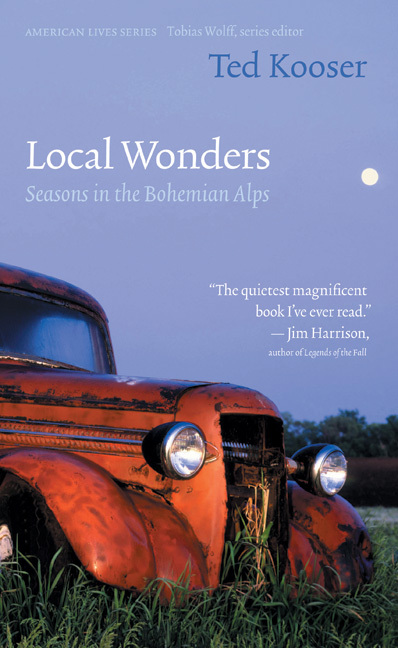 Local Wonders: Seasons in the Bohemian Alps (2002) by Ted Kooser. Kooser describes with exquisite detail and humor the place he calls home in the rolling hills of southeastern Nebraska—an area known as the Bohemian Alps. This writer is a seer in the truest sense of the word, discovering the extraordinary within the ordinary, the deep beneath the shallow, the abiding wisdom in the pithy Bohemian proverbs that are woven into his essays. One Vast Winter Count: The Native American West before Lewis and Clark (2003) by Colin G. Calloway. One Vast Winter Count offers a new look at the early history of the region by blending ethnohistory, colonial history, and frontier history. Drawing on a wide range of oral and archival sources from across the West, Colin G. Calloway offers an unparalleled glimpse at the lives of generations of Native peoples in a western land soon to be overrun.